My tribute to philosopher Tom Regan, who wrote The Case For Animal Rights, and who died on February 17, 2017 after a battle with Parkinson’s Disease, is a slightly expanded version of the Comment I posted yesterday morning to Merritt Clifton’s beautifully composed obituary for Tom in Animals 24-7 which you can read here: Tom Regan, 78, made the case for animal rights. 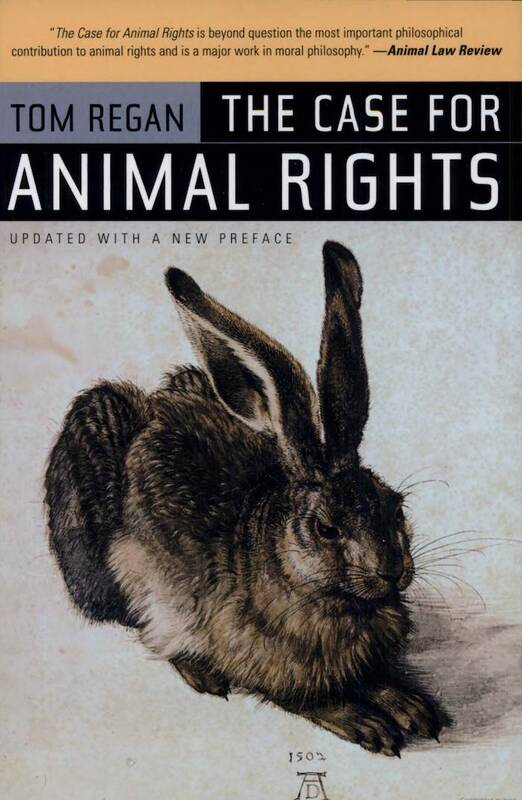 Accordingly, he wrote that nonhuman animals “have a distinctive kind of value – inherent value – and are not to be viewed or treated as mere receptacles,” a point he stressed at length in The Case For Animal Rights and throughout his career. Tom Regan in his work following The Case For Animal Rights evinced a lyrical gift, writing expressively and movingly about animals and about his own early life in Pittsburgh, Pennsylvania and his evolution from being an avid boyhood fisherman and meat eater to becoming a passionate vegan advocate for animals and animal rights. Tom Regan is a true pioneer of the Animal Rights Movement. He laid philosophical groundwork even for those who may not now know him as well as they should and, I hope, will. Regan had an emotional and artistic sensibility which he combined with his academic polemics to produce powerful speaking and writing for animals and animal rights. This is a paraphrase of a speech I heard him give one year. It was passionate and fiery and interesting too when you compare that oratory with his earliest foray into animal rights in a clip from The Animals Film (1981) where he appears reading from a paper with his head down, but delivering words that echo in all of us who are working for animals and animal rights to this day and always will. 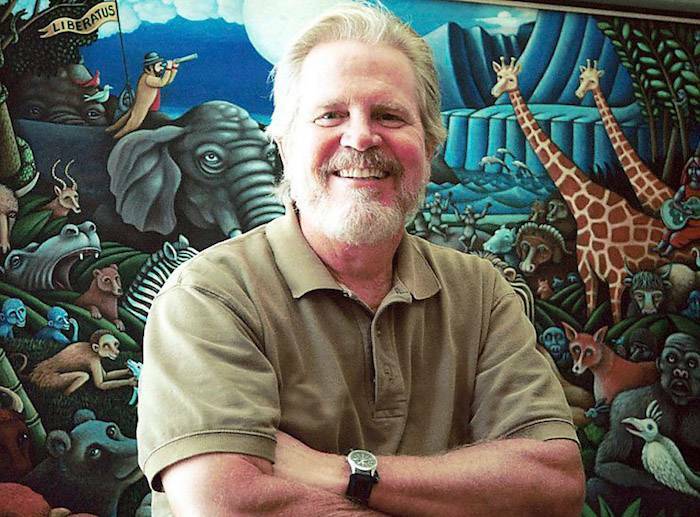 Read Eugene Veg Education Network Interview with Tom Regan. For more, please visit TomRegan.info. This entry was posted on 23 February, 2017 in homepage. Bookmark the permalink.